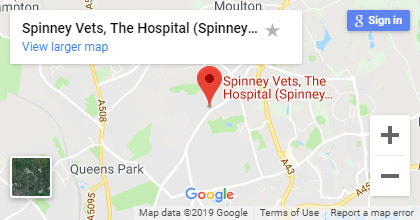 Here at Spinney Vets we pride ourselves on being able to offer a comprehensive range of care to pet owners & companions. 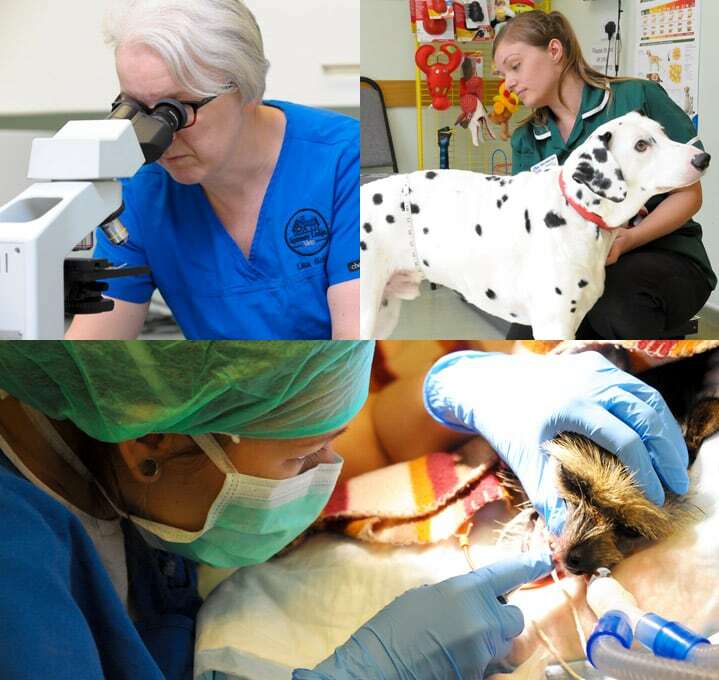 In cases where we feel more specialised expertise or equipment is required, we will be happy to arrange for referral to a suitable facility. 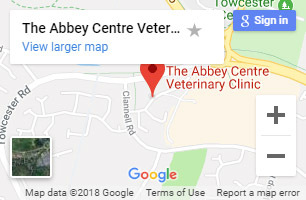 Our out of hours service is provided by Vets Now. 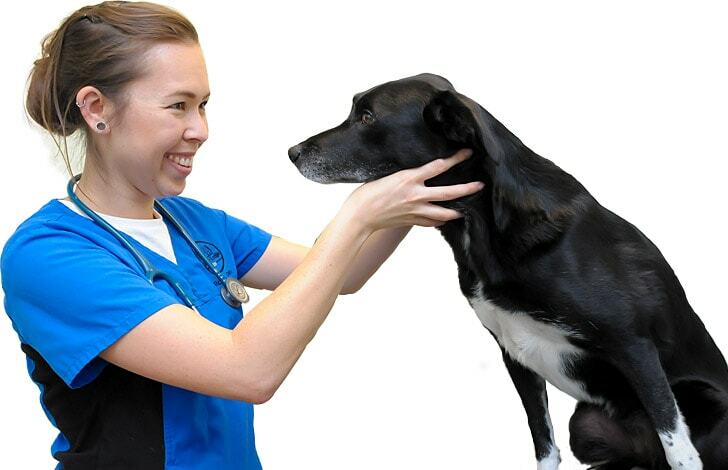 Available in the event of a veterinary emergency. 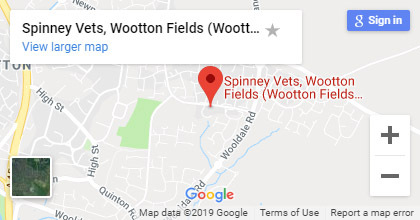 To fully appreciate what we can do to keep your pet healthy and happy we cordially invite you to come along, speak to the staff and see the facilities we have that keeps us at the forefront of veterinary care locally.